Israel was founded 70 years ago today, on 14th May 1948. Palestinians commemorate the next day, 15th May, as their ‘Nakba’ – day of catastrophe. This Arabic term refers to the mass expulsion of Palestinian Arabs from British Mandate Palestine during Israel’s creation (1947-49) when between 750,000 and one million Palestinians were expelled and made refugees by Zionist paramilitaries, and subsequently Israeli forces, during Israel’s creation in 1947-49. Brian Eno is a supporter of Palestine . He was born on the same day as the founding of Israel. Here he speaks to MAH of his support for Palestine and in particular, his reasons for backing the BDS campaign. Every May, along with so many other organisations and projects around the world, Make Apartheid History commemorates the ‘Nakba’. MAH is recording both ICAHD and @70 cultural events. A week-long festival of theatre, dance, films and talks commemorating the Palestinian experience of dispossession and loss of a homeland. 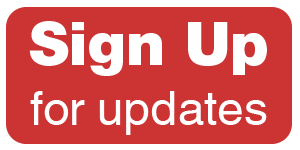 The PSC Right of Return conference – @70: Palestinian Refugees and the Right of Return – aims to provide the tools and education necessary for activists in the UK to continue to campaign for the right of return of Palestinian refugees, as enshrined in International law. Make Apartheid History has an extensive video gallery from a wide range of contributors. 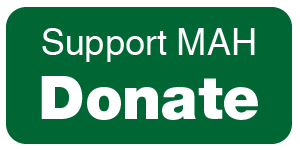 MAH connects civil rights, anti-apartheid and Palestinian struggles. This year, 2018, has three momentous anniversaries: 100 years since the birth of Nelson Mandela, 70 years since the Nakba and 50 years since the murder of Martin Luther King. As the pressure to close down the BDS movement by Israel increases, so the movement gets stronger and the success of the campaign grows. Companies are now responding (albeit reluctantly) to the boycott effort; artists are being made more and more aware of the cultural boycott; and the academic boycott has been highly effective at raising awareness of the injustices perpetrated on Palestine by the Israeli government and military. Barcelona has just joined the list of cities now supporting the BDS movement, along with the European Union and the governments of Sweden, Ireland and Netherlands. Every May, along with so many other organisations and projects around the world, Make Apartheid History commemorates the ‘Nakba’ – meaning “catastrophe” in Arabic. It refers to the mass expulsion of Palestinian Arabs from British Mandate Palestine during Israel’s creation (1947-49) when between 750,000 and one million Palestinians were expelled and made refugees by Zionist paramilitaries, and subsequently Israeli forces, during Israel’s creation in 1947-49. This year, we are also marking the tenth year of the blockade of Gaza; the 50th anniversary of the Israeli military occupation in Gaza, Jerusalem and the West Bank; and the centenary of the notorious Balfour Declaration. NAKBA SONGS OF EXILE. Curated by Bethlehem Unwrapped Producer Justin Butcher. A fabulous line-up of singers and performers from many parts of the world, including Palestine, and covering the musical spectrum from classical to folkloric. On 15 May, people will remember the violent dispossession and ethnic cleansing of Palestinians in 1948. These events, which took place during the creation of the state of Israel, are known to Palestinians as ‘the catastrophe’ or, in Arabic, the ‘Nakba’. They are the events which have led directly to today’s situation, with Palestinians dispossessed, stateless and living under occupation in the West Bank, under occupation and siege in Gaza, or in exile around the world, including millions in refugee camps to this day. And the Nakba is not over for Palestinians, as the Israeli Government continues to steal their land in the West Bank through illegal settlement building and the construction of the separation wall. And this is what displacement looks like today – one of many thousands of stories. 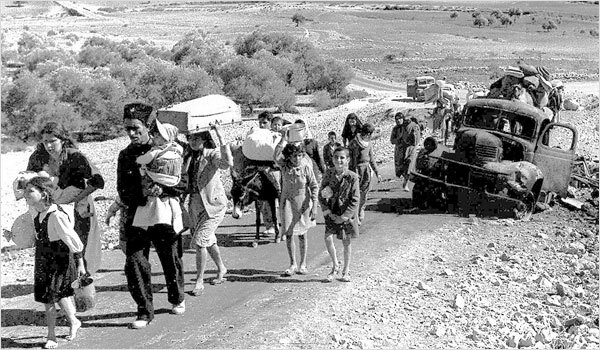 Almost 800,000 Palestinians were forced from their homes in 1948-9 and during the June 1967 war a further 325,000 Palestinians became refugees. Under UN Resolution 194, the Palestinians have the right to return to their homes, but Israel has always refused to implement the Resolution. Today over 6 million Palestinians are refugees, hundreds of thousands of whom still live in overcrowded refugee camps in the West Bank and Gaza, and in Lebanon, Syria and Jordan. The past 40 years have seen the establishment of over 200 illegal Israeli settlements, housing nearly 500,000 settlers, within occupied Palestine. The separation wall in the West Bank, construction of which was started in 2002, cuts deep into Palestinian land and, along with the “settler only” roads, cuts off many communities from water supplies, hospitals and their agricultural land. Palestinian residents face severe travel restrictions and for many it is impossible to enter Jerusalem or to travel abroad. The treatment of Palestinians, both within Israel and in the occupied Palestinian territory, is widely recognised as a system akin to the Apartheid regime of South Africa. Palestinians are continually under attack from Israel’s occupying forces and are increasingly harassed by settlers, who attack farmers and steal their land. Collective punishments, such as prolonged curfews and house demolitions are frequently imposed. Palestinians living in what is today the state of Israel, also face discrimination and are treated as second class citizens. For more information on the historical background and the situation today, read this [pdf]. Google Earth can help bring the 1948 ‘Catastrophe’ up to date. 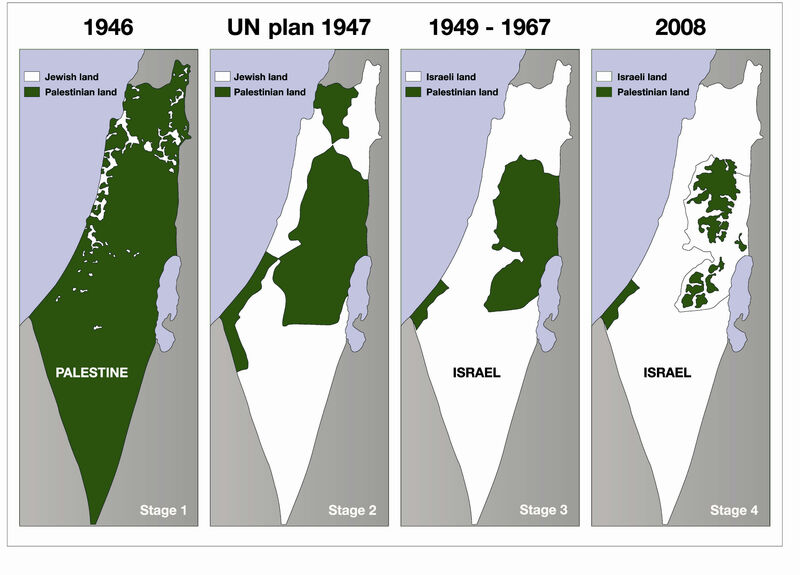 What does the ongoing ‘Land grab’ started in 1948 look like? Established in 1979 to protect and promote human rights and the rule of law in the occupied Palestinian territory, Al-Haq is an independent Palestinian non-governmental human rights organisation based in Ramallah, West Bank. They have utilised the power of Google Maps to create interactive presentations that illustrate aspects of the occupation of the West Bank and the Gaza Strip and present Al-Haq’s written and visual documentation of human rights violations. 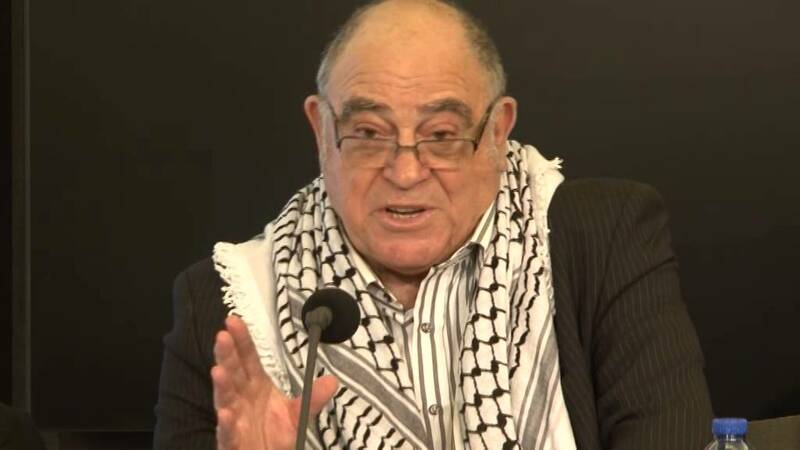 Ronnie Kasrils is a South African author and activist. He was Minister of Intelligence Services from 2004 to 2008, member of the African National Congress from 1987 to 2007 and a founding member of Umkhonto we Sizwe.